For all-around playing. Produces rich sound yet is capable of rhythmic clarity. 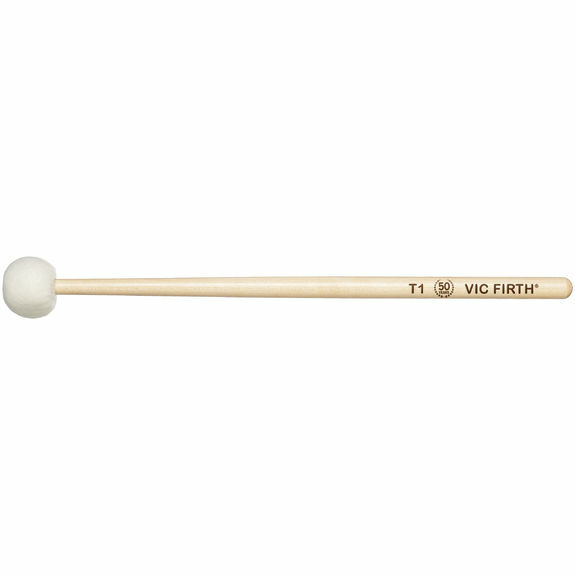 Each mallet is turned from a single piece of rock maple, which eliminates a core that could rattle and the need for a screw-on washer to secure the head. Coupled with round seamless heads, they produce bigger and brighter sounds.